Where should you go and who should you trust to perform your dental implant surgery? 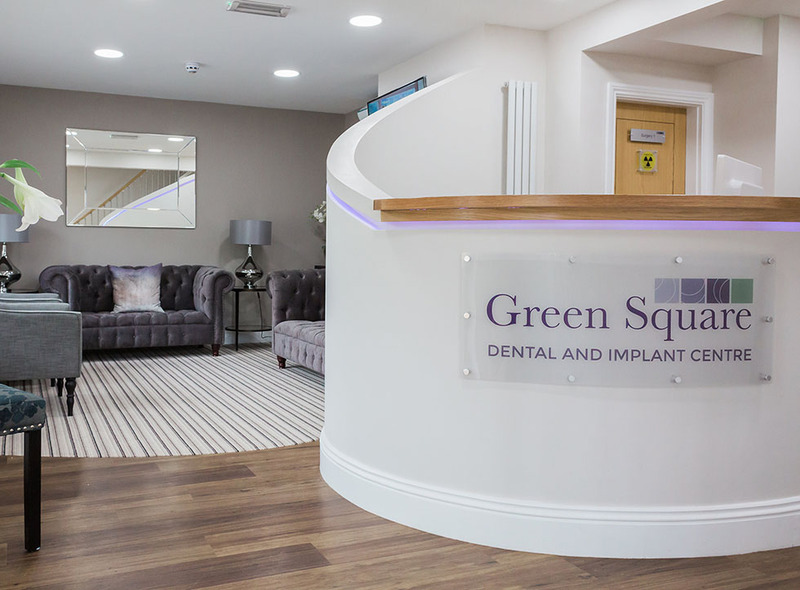 At Green Square Dental and Implant Centre we offer the ideal level of professionalism and service to give you total confidence in your decision to choose our practice. 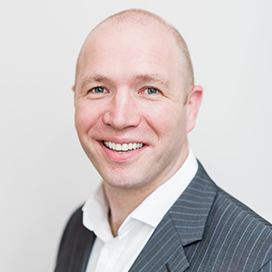 Our Principal Dentist, Duncan Park has vast experience in the field of implantology, having completed over 14 years in providing dental implants in Rotherham & Sheffield. Duncan has acquired a comprehensive portfolio of cases, having performed a variety of treatments ranging from a single tooth to replacing multiple teeth, on many different patients. 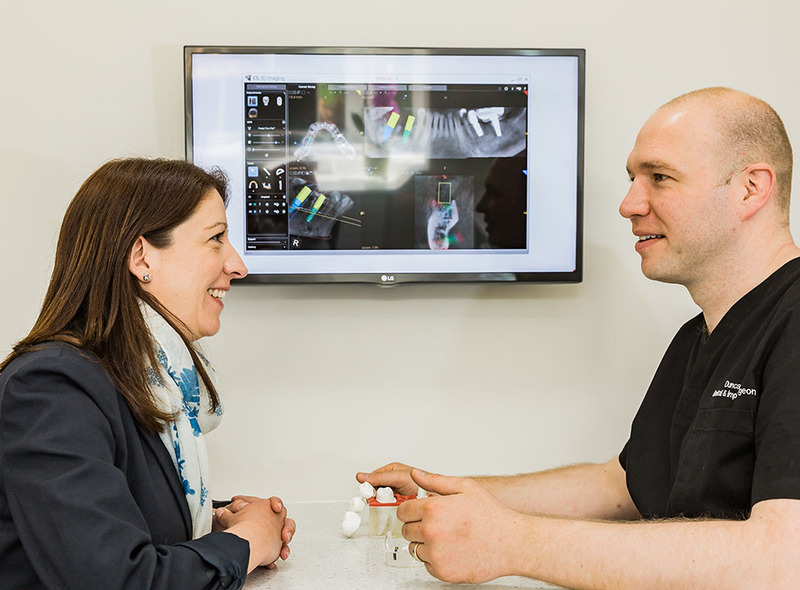 Your teeth are as unique as you are and it takes a skilled dental practitioner like Duncan Park to provide a quality, long lasting dental implant. “Professional, caring, reassuring and understanding”. This is direct feedback from previous and current patients in describing their own personal experiences. Why Choose Green Square Dental? 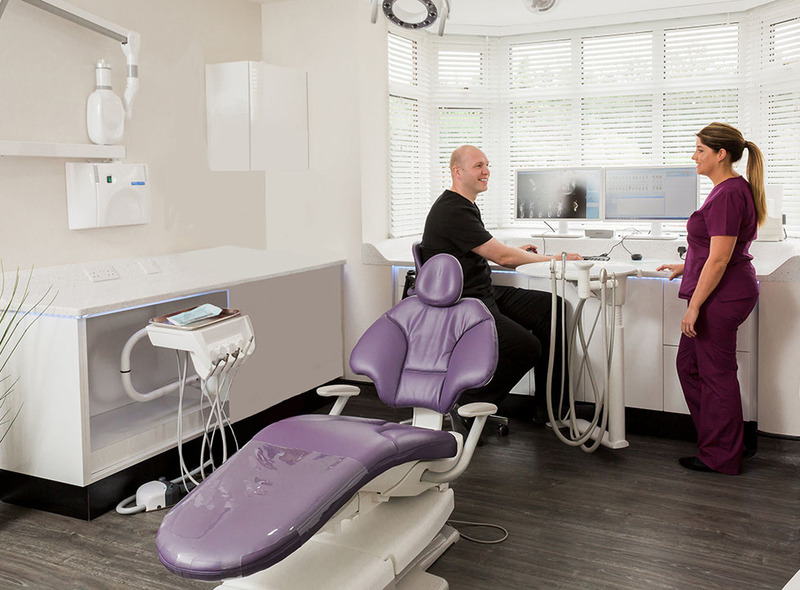 Our practice has been refurbished to the highest standard, providing a luxurious, comfortable and calming atmosphere in which our patients will feel relaxed prior to treatment. We aim to provide a high level of customer service. Part of this is being able to provide a seamless and convenient patient journey with each stage of the treatment being carried out at our premises here in Rotherham. The initial comprehensive consultation includes all X-rays and if necessary we can complete CT scans, therefore negating the need for extra hospital visits. For the most nervous patients, we have the advantage of providing IV sedation with our fully qualified sedation nurse working on-site. Following the procedure, we will complete a full patient review and you will have full access to Dr Park’s personal advice and experience. We can provide the added advantage of two late-night surgeries and a morning service on Saturdays ensuring wide availability across 6 days of the week. 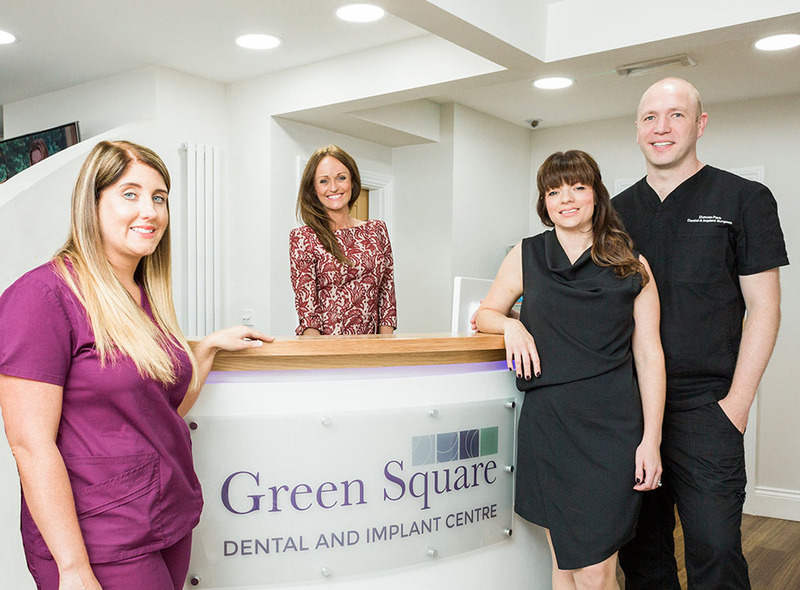 Green Square Dental and Implant Centre – Giving you a reason to smile. Excellence in any job comes from having a real desire and passion for the work, and this is something that Duncan has in abundance. This, combined with superb clinical standards, results in the best possible treatment for all his patients.Duncan qualified from Sheffield University in 2003 with honours and the prize in restorative dentistry.His surgical skills were further developed by holding SHO and staff grade posts in hospitals including Sheffield, Barnsley and Chesterfield. Read More..
Do you hide your teeth when you smile because of a gap? When you order at a restaurant do you choose the food you can manage rather than food you really fancy? Do you worry that your bridge or crown may come out at the most inconvenient time? These are everyday situations for many people, but they could become a thing of the past! Dental implants have revolutionised how one or more missing teeth can be replaced and can be used in numerous ways to provide an aesthetic, stable and long-term solution. So, what exactly are dental implants? Implants consist of a specially designed titanium peg that is carefully placed into the jaw bone. After a healing period, this fuses with the surrounding bone to provide a firm foundation for replacement teeth. Because implants are made from tough titanium, a material which is so well tolerated by the body, they effectively act as substitute tooth roots. We will fully assess the condition of your teeth, the surrounding tissue and your general health to create a tailor-made treatment plan. We then take a look at how your teeth fit together, your oral health and the quality of your jaw bone. If we do discover you have insufficient bone to support implants, you may need an additional bone grafting procedure. The titanium fixtures are positioned within the bone and you will then have to wait a few months for your implants to integrate. Once the implants have fully healed, replacement teeth are attached to the firm fixtures. These are put in position, either permanently or so they can be removed for cleaning. If you keep on top of your oral hygiene (we’ll teach you the top techniques for implant care) and have regular check-ups, there’s no reason why your new teeth shouldn’t last for years. Since all patients and situations can be very different, we will need to undertake a thorough assessment and formulate a personalised plan. 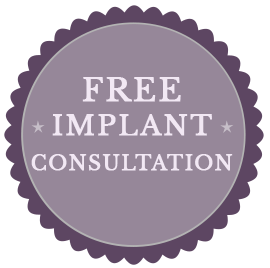 During this process, we will discuss all of your implant and non-implant options and provide you with an itemised treatment plan. So, if there’s something missing from your life, give us a call on 01709 917 666 or get in touch and we’ll fill you in on our dental implant solutions.